24h Dubai: Customer racing debut for the BMW M4 GT4. HANKOOK 24H DUBAI: Two Audi R8 LMS starts for Car Collection Motorsport! 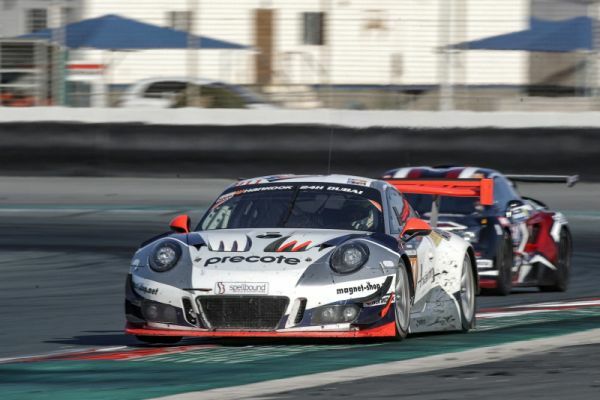 Registrations for 2018 Hankook 24H DUBAI are OPEN! Dubai 24 Hour: Jörg Müller pleased with performance. Reiter Engineering 24H Dubai 2017 Recap!